San Diego Sockers fans, rejoice! Craig Elsten and Nate Abaurrea bring you a weekly look inside the Sockers and the Major Arena Soccer League. Hear about the latest games and trends from the MASL and the Sockers, and enjoy live and recorded interviews with Sockers players and personnel, as well as league stars. Presented weekly on Mondays through the MASL season and Ron Newman Cup playoffs. 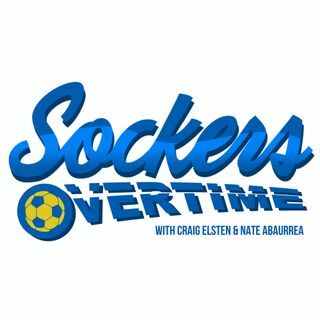 S1E12: Sockers OT LIVE from Fall Brewing Co!